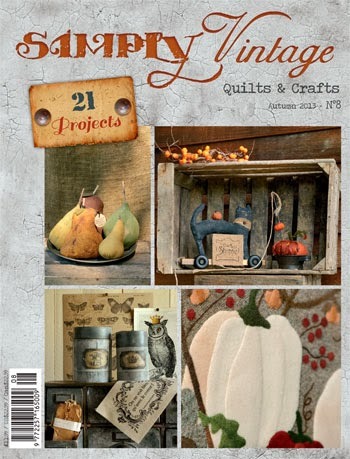 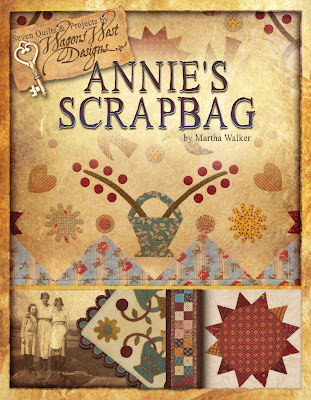 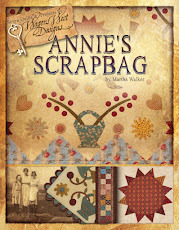 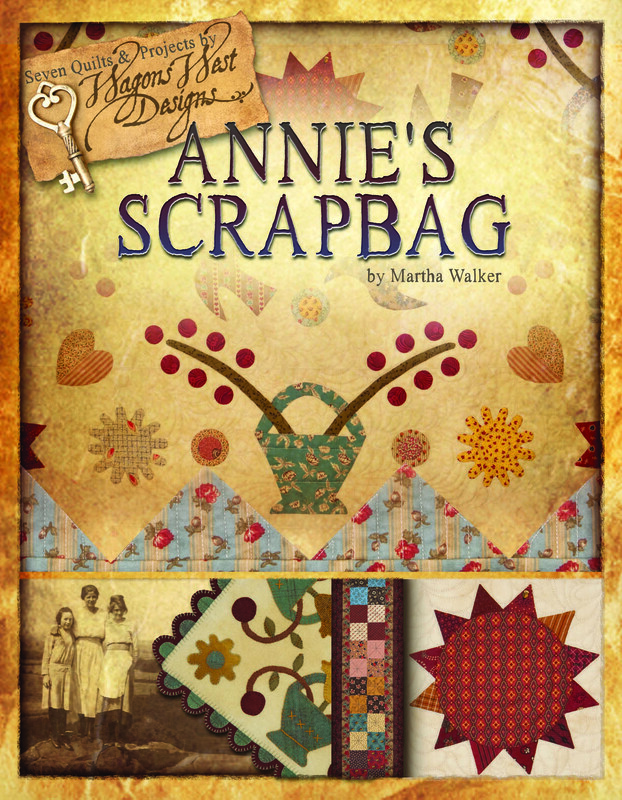 Annie's Scrapbag features 7 projects - four quilts and three wool applique projects, all of which are inspired by nineteenth century needlework. Pictured below is a detail of "Annie's Scrapbook", a small crib-size quilt covered with appliqued birds, baskets, blooms and more and also pictured on the cover. 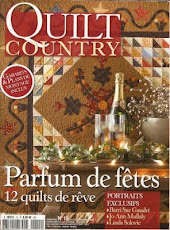 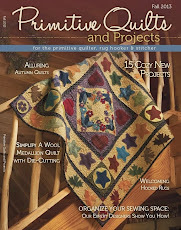 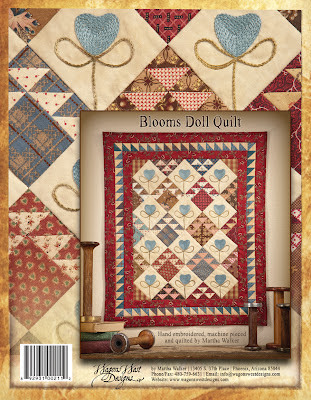 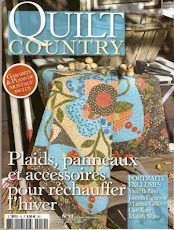 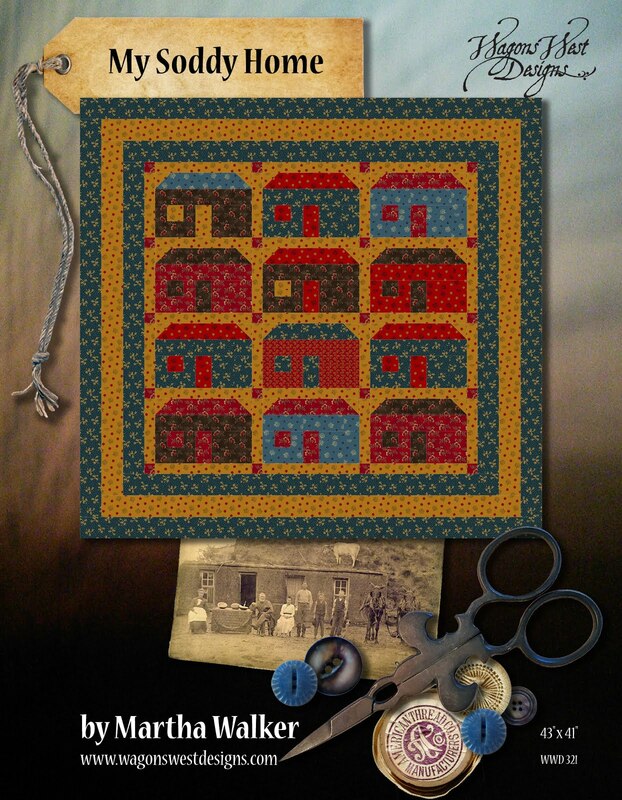 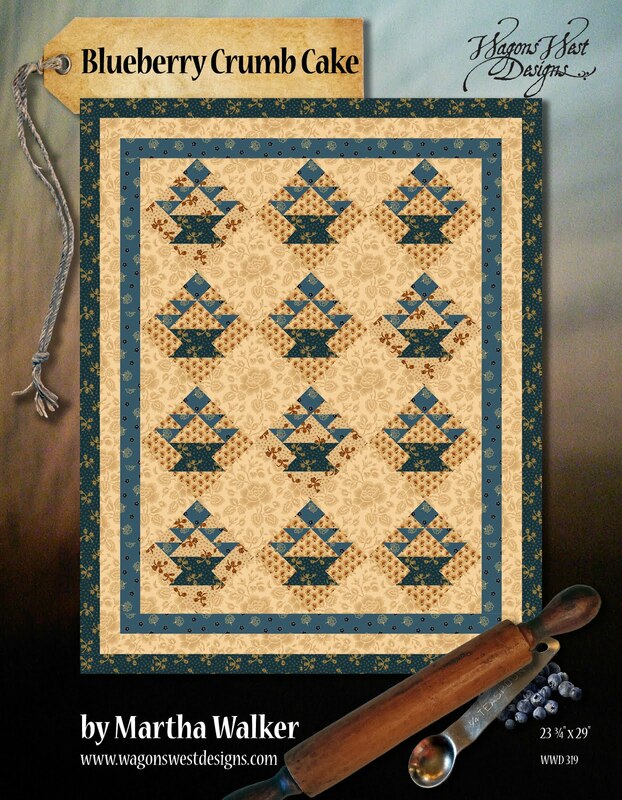 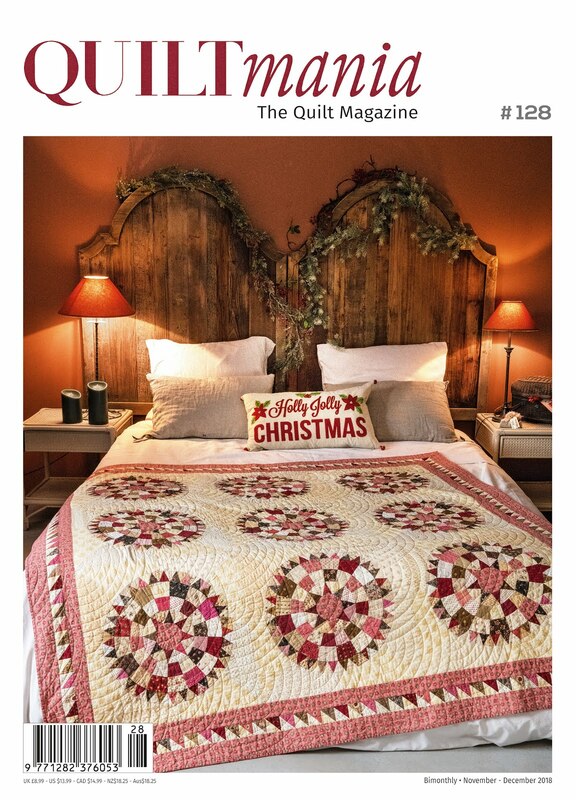 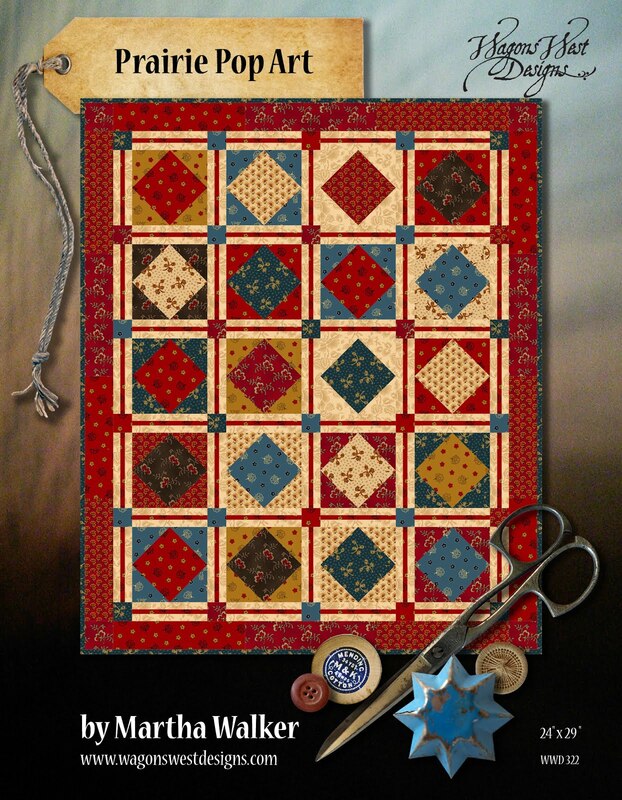 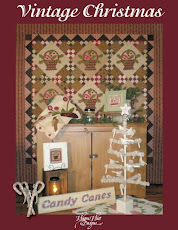 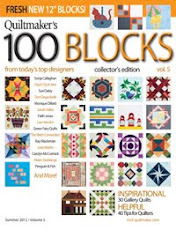 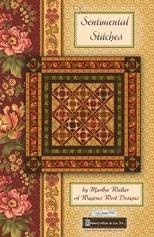 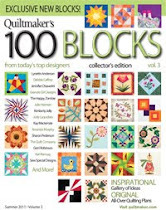 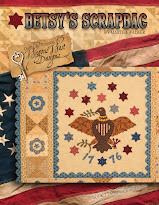 The beautiful quilting was done by Judy Danz, who also quilted two of the other quilts in the book. 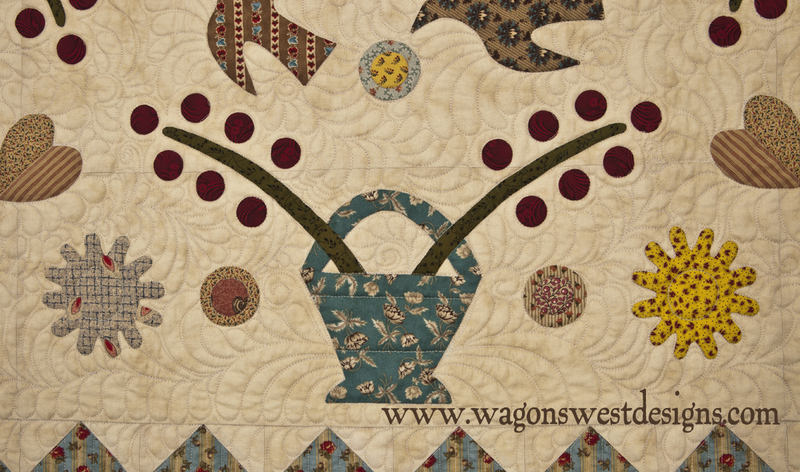 I was truly in awe of Judy's creativity in designing the quilting for all of the quilts, as well as her execution! 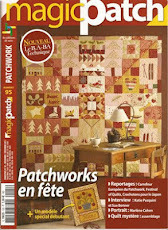 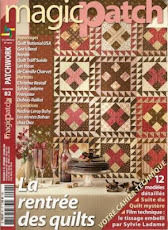 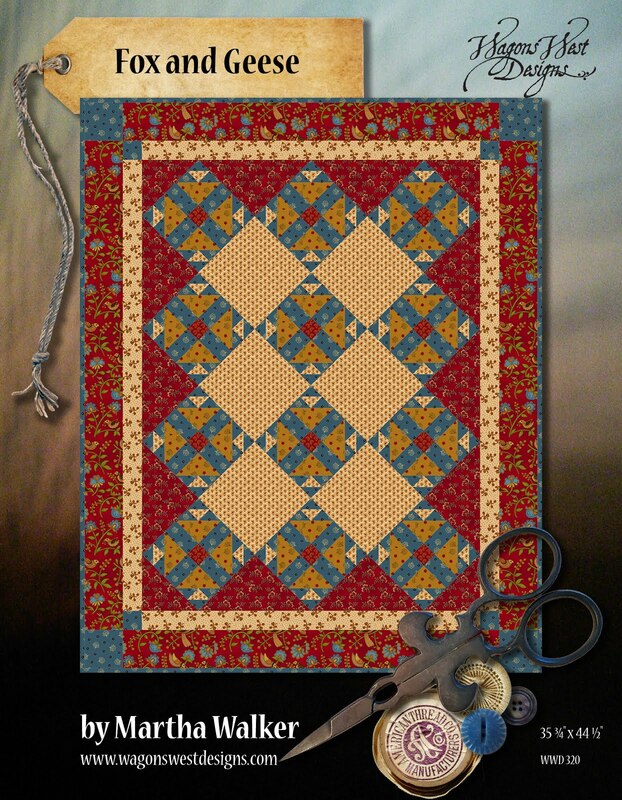 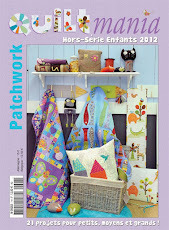 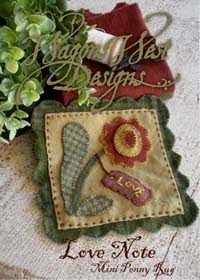 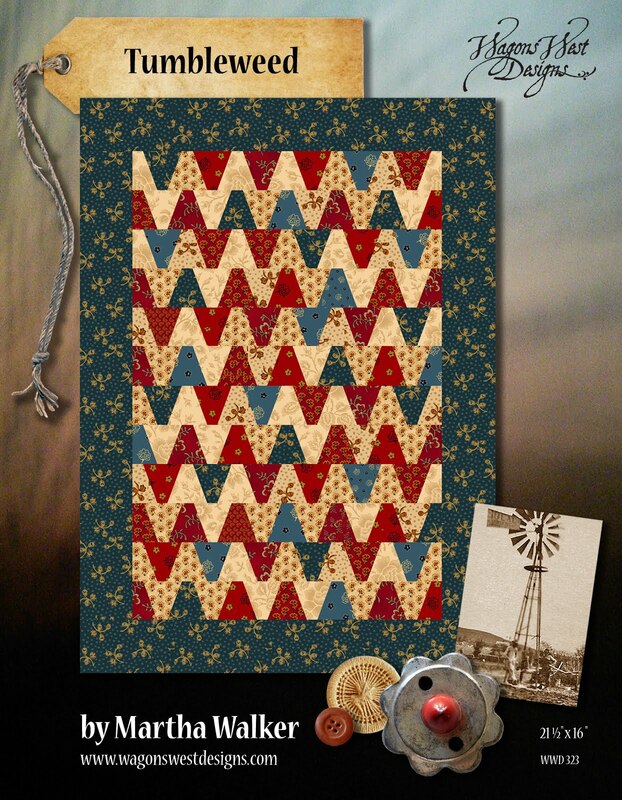 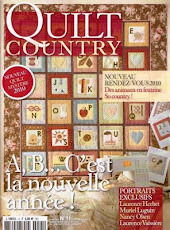 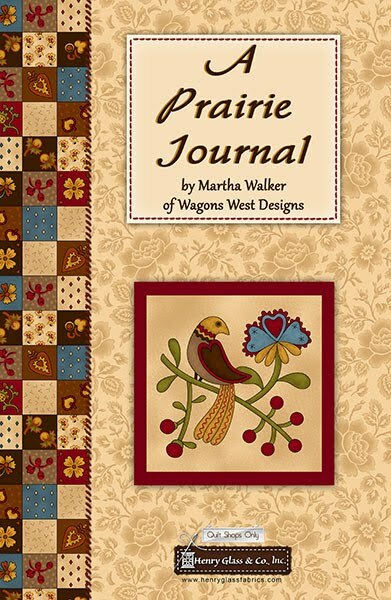 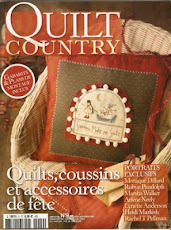 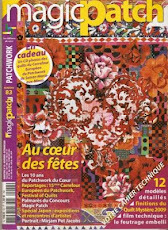 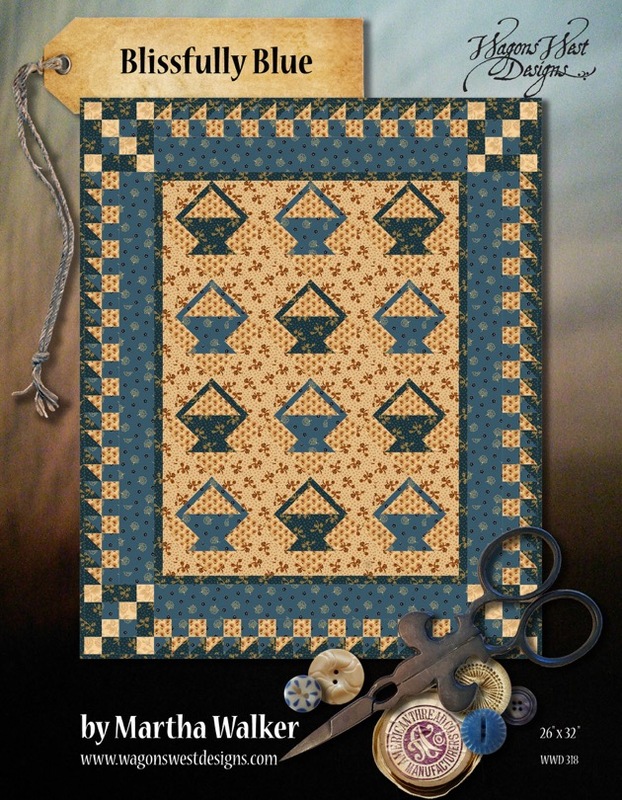 One of the wool applique projects is "Countryside Needlebook". I had been wanting to design a needlebook that could hold and organize all of the different needles I use for various needlework tasks, and I finally got it done for this book! 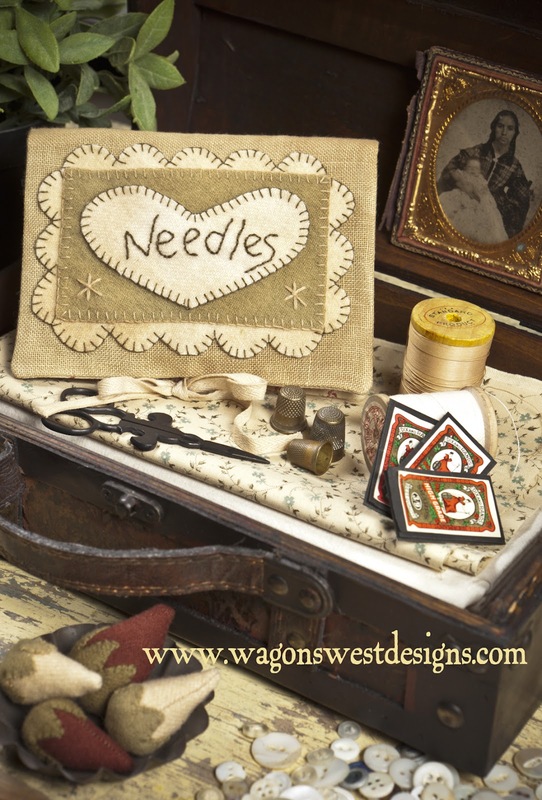 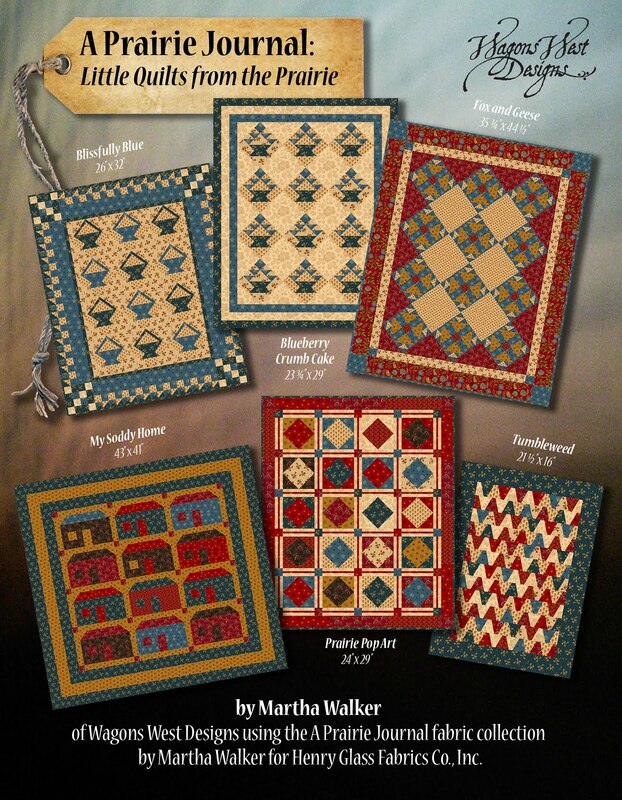 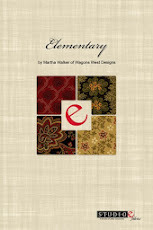 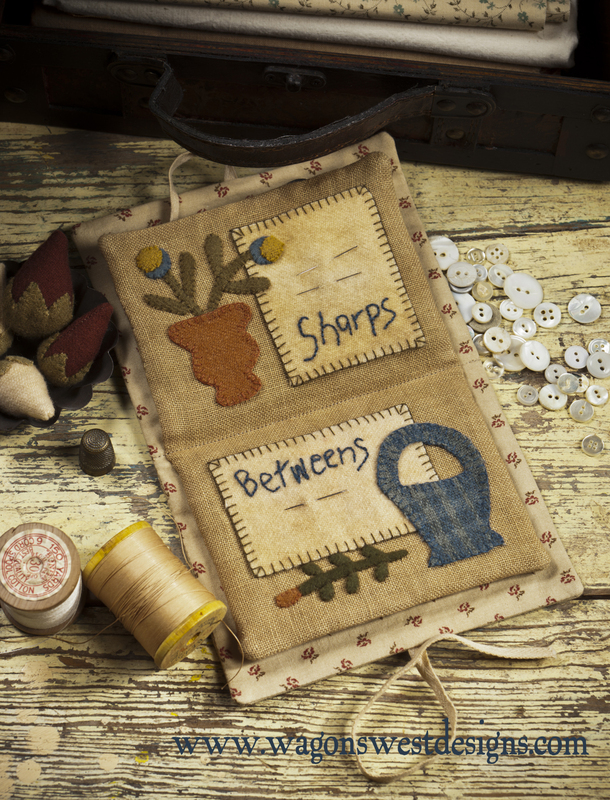 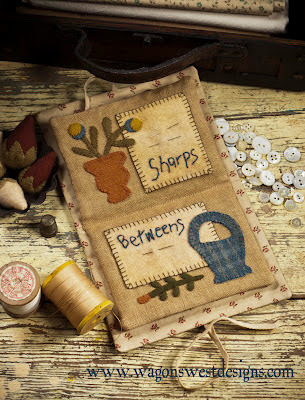 "Countryside Needlebook" features pages for each of the different needle types: betweens (for hand quilting), chenilles (for embroidery), sharps (for applique and piecing), and tapestry (for embroidery and cross stitch). 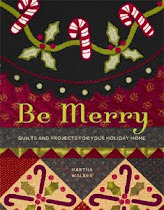 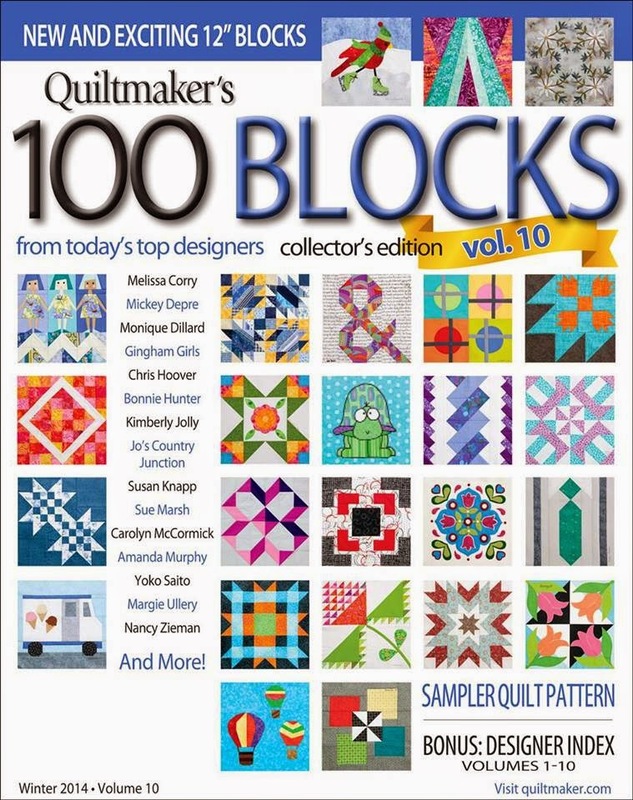 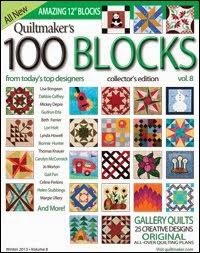 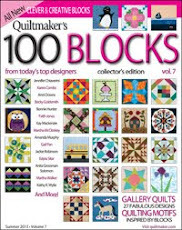 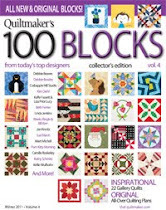 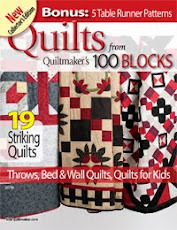 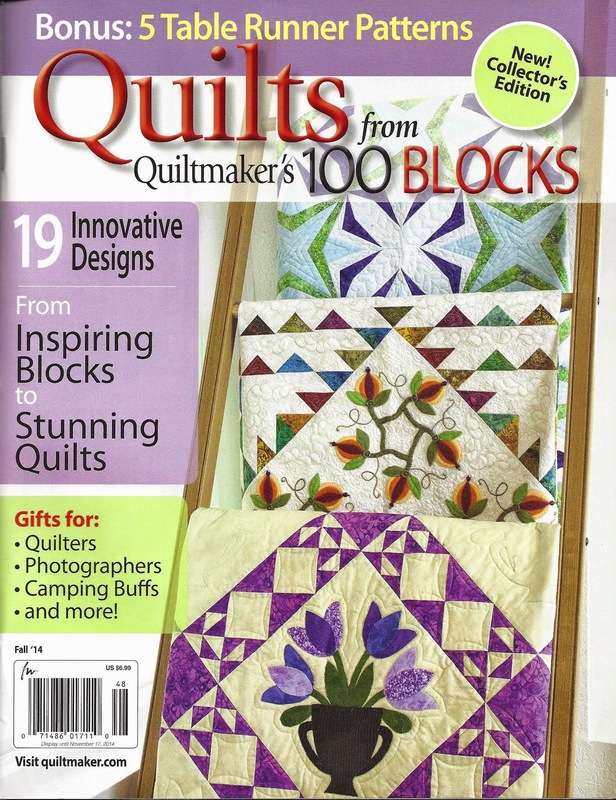 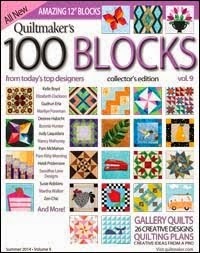 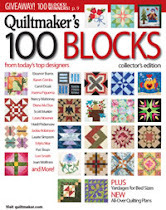 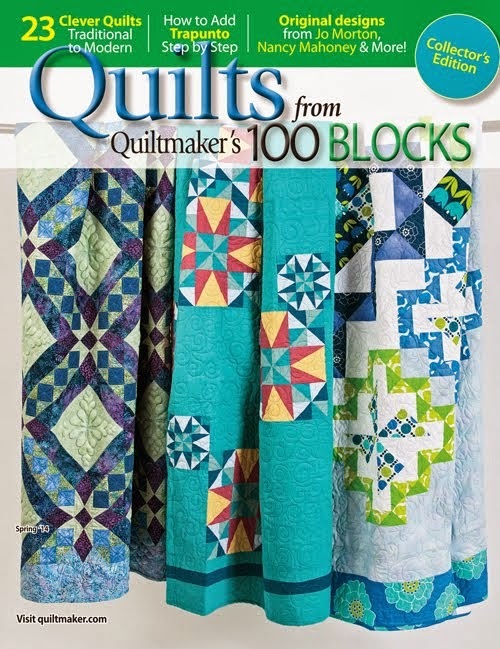 We started shipping books to quilt shops this week, so be looking for it soon at your local quilt shop! 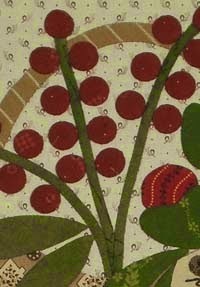 And if you don't have a shop nearby, we have it on our website too!